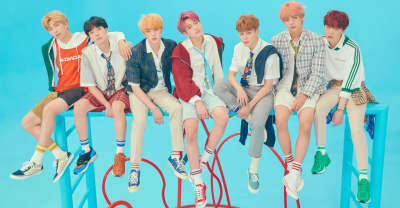 Listen to BTS's new album MAP OF THE SOUL: PERSONA and watch their “Boy With Luv” video, featuring Halsey. 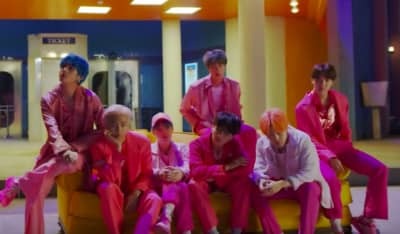 BTS detail their new album and tease a collaboration with Halsey, "Boy With Luv." 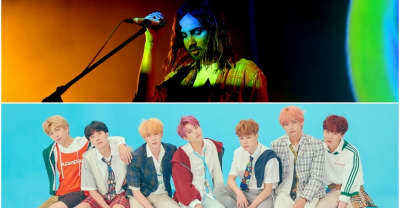 Saturday Night Live has announced Tame Impala and BTS as musical guests. 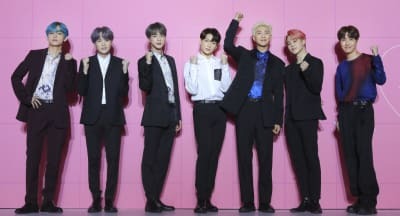 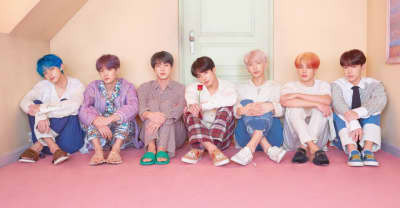 BTS have announced a release date for their upcoming album MAP OF THE SOUL : PERSONA. 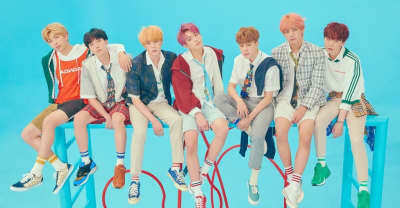 BTS have announced a world tour that will kick off in the U.S. this May. 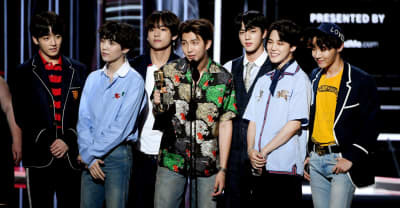 BTS's management company Big Hit has issued a statement of apology for the band's use of Nazi and atomic bomb imagery. 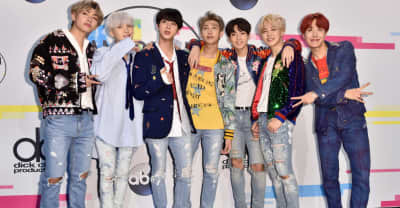 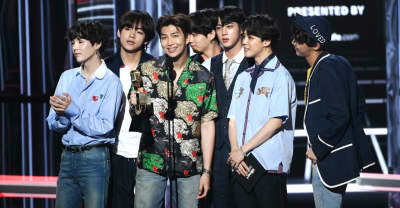 K-pop group BTS was dropped from a scheduled spot on TV Asahi on Friday. 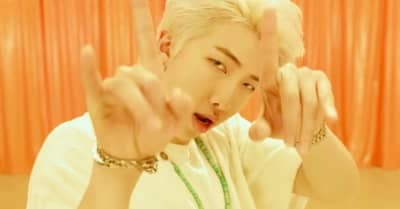 Listen to mono., a new solo project from RM of BTS and watch the "forever rain" music video. 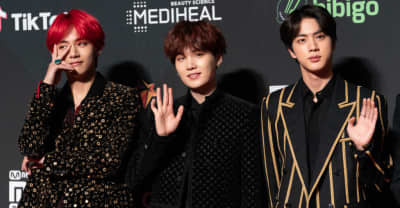 BTS will release its first movie, Burn The Stage: The Movie, on November 15. 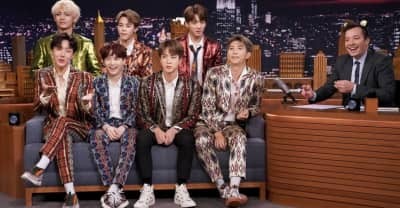 BTS performed "Idol" and "I'm Fine," as well as doing a Fortnite dance challenge, on Jimmy Fallon's Tonight Show.